In Support of Women’s Month Celebrations. We encourage more beginners to join this fun futsal cup. 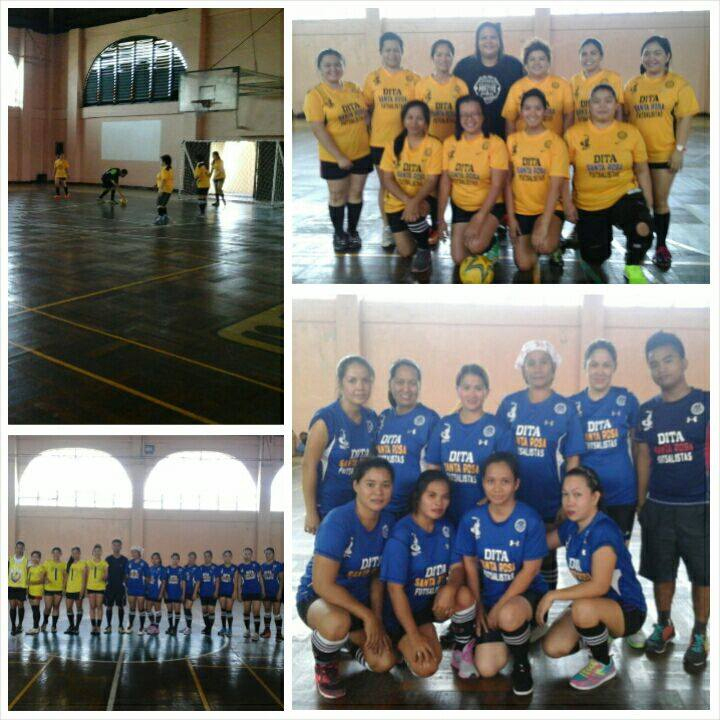 Futsal Mom’s are welcome to try playing in a Tournament. Former & Present National Team Members are not allowed. So we can send you the Registration & Waiver Forms. -4 teams on each group play against each other. -Top 2 teams on each group advances to the Semi-Finals. -Semi-Final winners play for the Championship. This is a fun & friendly tournament. See you all again next year March 6, 2016. We would like to acknowledge the presence and support of Ms. Dina Bernardo, the brains behind S.W.E.E.P. which is dedicated to give more opportunities to women. This entry was posted in Futsal Tournaments by Pilipinas Futsal. Bookmark the permalink.